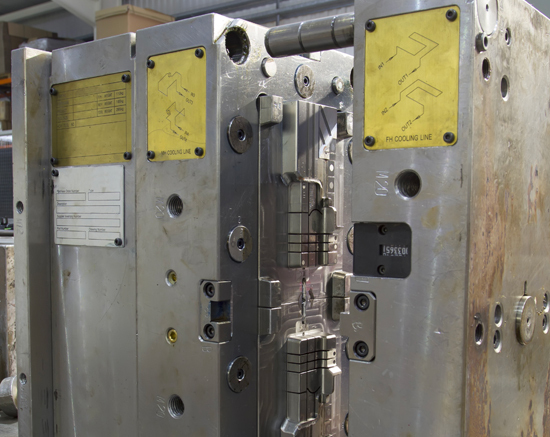 Plastic Parts Direct run a fully equipped Toolroom on site with capabilities and capacity for most projects. 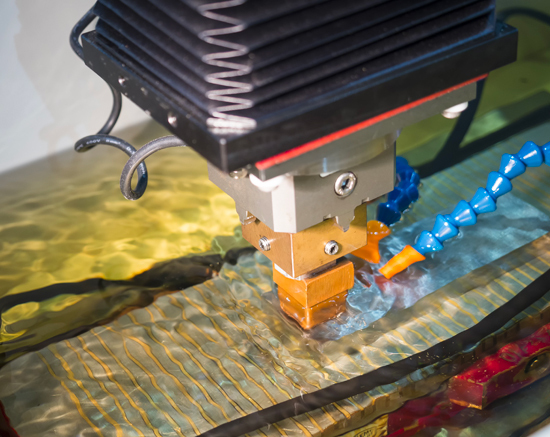 We take your design or idea and convert it into 3D in our design studio, where our skilled team then progress this through the necessary steps to create the injection mould tools. 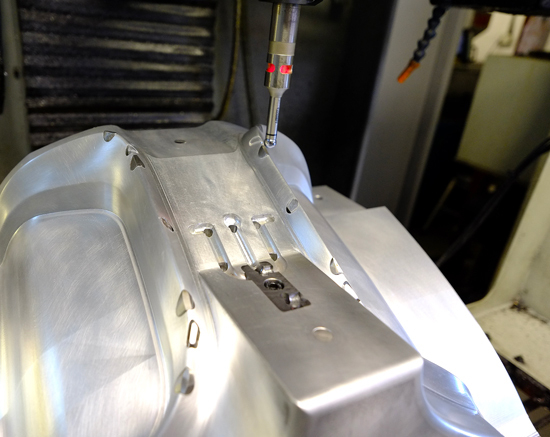 This computerised information gets used to machine the tooling to the required specification and again, our skilled staff finish off and assemble the tools ready for trialling and production. 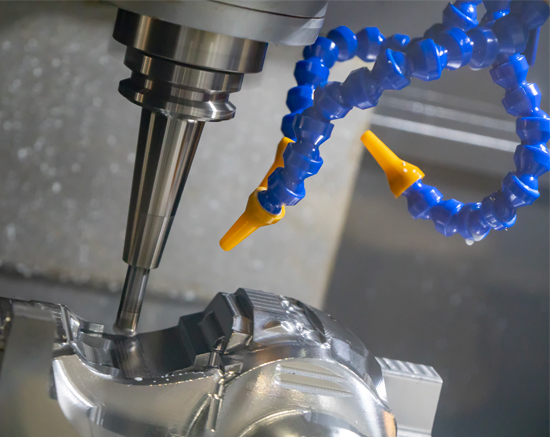 We use all conventional methods of machining and have full CNC capability with high speed cutting up to spindle speeds of 50,000 rpm backed up by spark erosion and grinding facilities. 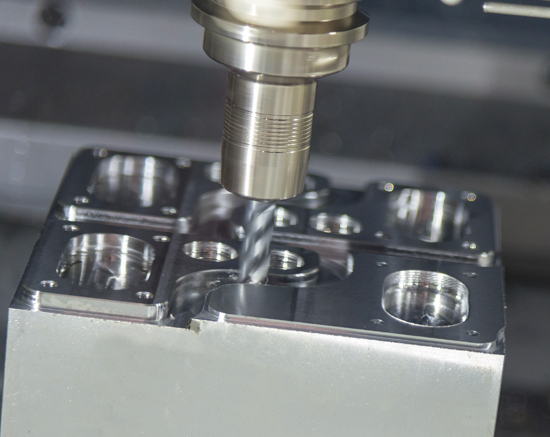 This enables us to cover most needs and also allows us to machine very intricate and small features effectively. 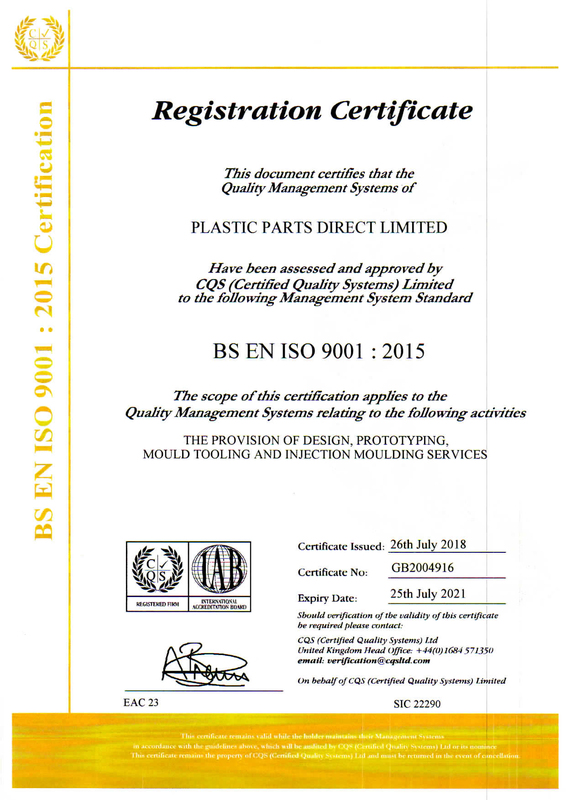 Continuous investment in new technology and equipment keeps Plastic Parts Direct at the forefront of the UK tool making industry and enables us to serve our customers with the great service that has become standard working practice, all backed up by our commitment to quality through our ISO9001 systems. 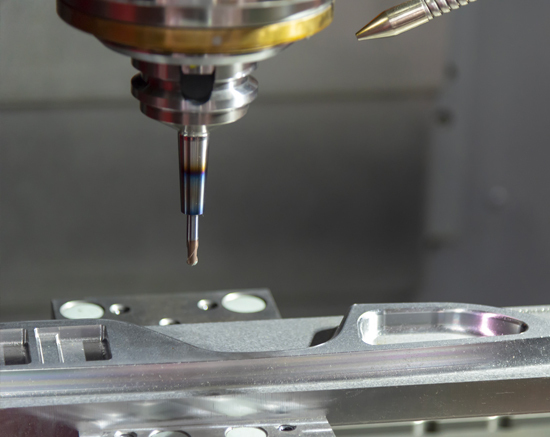 If our customers wish to use their cash reserves in areas like marketing rather than tooling then we have a finance partner available who specialises in injection mould tools should it be required. 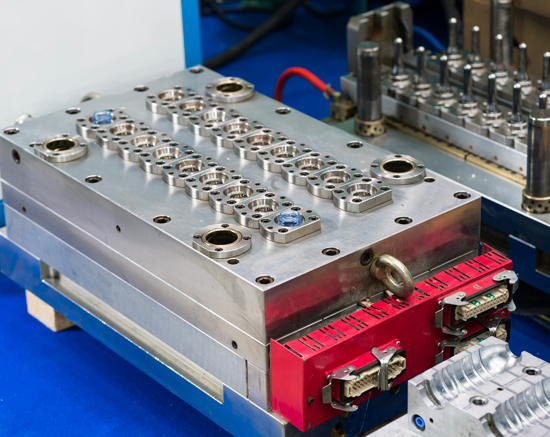 We also offer a low-cost tooling service for appropriate components using our own modular tooling system without any sacrifice in quality or longevity. 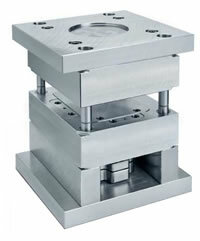 Most moulds can be produced within 3/4 weeks with a saving of up to 50% on conventional full tooling costs. 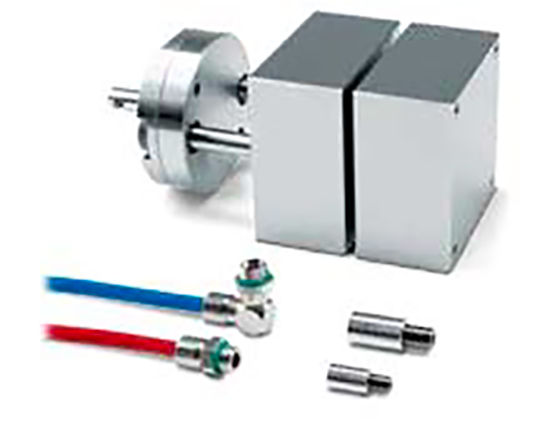 Mouldings up to 200mm x 150mm in size can be catered for dependent on design or alternatively multiple cavity smaller mouldings can be accommodated. 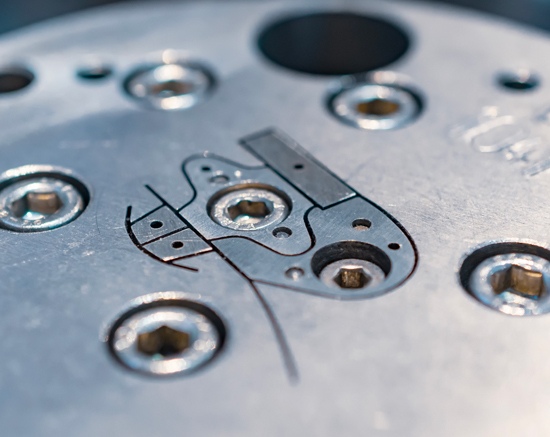 With investment being a large part of the Plastic Parts Direct philosophy we now have the capability to both machine small part mould tools and produce micro/small parts with a weight of between 0.1g and 7g this is in addition to our standard capacity of up to 500g part weight.